Welcome to HanaPa’a Hawaii. Featuring products in fishing (shorecasting / baitcasting / trolling), freediving (skin diving / spearfishing). 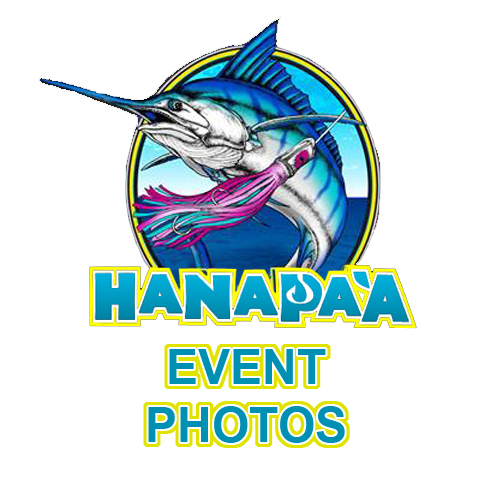 Our vendors include AQA, Riffe, Picasso, Hawaii Skin Diver, Mustad, Andy, Berkley, Beuchat, Cressi, and Omer brands and much more. 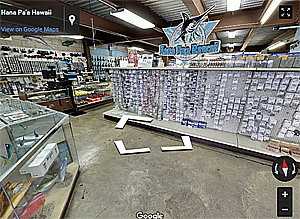 Take a Virtual Tour of our Kalihi Store.